Do you know which Indian for the first time addressed the Americans “Sisters and brothers of America”? Do you know who is considered as the major force in the revival of Hinduism in modern India? Do you know who is most admired spiritual leader in India? He is none other than “Swami Vivekananda”. Who towards the end of the 19th century brought Hinduism to the status of a major world religion. He was spiritual genius of high power and intellect. 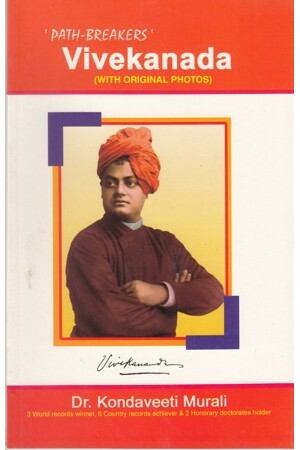 Vivekananda placed immense achievement and labor into his very short life span of 39 years, that is from 1863 to 1902. The youthful and energetic Vivenkananda perfectly embraced with the worship of science, the most agnostic philosophies of the Western mind.